It took the Kensington and Chelsea Tory Cabinet less than four minutes to agree the new Tenancy and Allocation policies that will change the nature of the borough forever. A series of amendments to the existing tenancy and allocation policies agreed on 21 November, which come into force on 6 January 2014, comprise social cleansing in all but name. These include measures that demonstrate a total lack of understanding that most people living in or in need of social rented housing are actually in work, in essential but under-paid occupations that keep the borough functioning. Other measures punish those most in need, the elderly, disabled, overcrowded and families in debt. – An end to lifetime tenancies; new tenants have 12-month introductory tenancies that will not be renewed if you fall into arrears or if a member of your household engages in anti-social behaviour. This will punish some families struggling with debt or difficult family members. – Demanding that students living away from home during periods of study leave the home permanently; this will break up families and cause isolation of young people. Where will they live outside term time? According to Cabinet Member for Housing Cllr Rock Feilding-Mellen, the new policy concentrates on providing social housing for ‘the right people’, these being ‘households and families in the middle of the income spectrum’. ‘I am saddened and sickened by this blatant effort to rid the borough of low income and vulnerable families. ‘Just a few weeks ago the Council refused to adopt the London Living Wage for Council cleaning staff, yet they expect these hard-working families to keep up with the rent and possibly remain in overcrowded homes. Everyone knows that overcrowding can create social and behavioural problems, yet if this occurs the entire family could be thrown onto the street. These new policies will devastate stable communities and punish vulnerable families struggling to pay increasing rents while their pay is frozen. Despite the Royal Borough’s efforts over many years to make its busy roads safer, statistics show that pedestrians, cyclists and motorcyclists still make up the bulk of deaths and serious injuries, with too many elderly and vulnerable people mown down by speeding traffic on a regular basis. The Council has so far refused to implement 20mph speed limits across the Borough saying that better junction design, educating road users, and school cycle training is enough to reach their 40% casualty reduction target by 2020. But with RBKC and London traffic levels increasing some 5% a year, and car and lorry drivers becoming more intolerant as congestion levels rise, it’s clear that the present strategy is failing. Labour Councillors believe the Council should add 20mph limits to its toolkit because slower speeds will reduce deaths and injuries and create a safer, more pleasant local environment for residents, workers and visitors. Labour Group transport spokesperson Cllr Pat Mason said, “The elderly, people with disabilities, children and cyclists are most at risk of death and injury in their own neighbourhood or when they go shopping, and if using 20mph zones helps to reduce the carnage and pain for the victim’s families, then we should do it?”. Almost £100m of public money spent building the new Holland Park Academy will deliver little benefit to local residents, who are left fuming at the latest turn of events. Borough residents are already stunned at the cost of the new building, which did not provide a place for one single additional student. Originally estimated at £40 million, costs spiralled out of control to almost £100 million as the aspirations of the former Leader of the Council, Sir Merrick Cockell and Head Teacher Colin Hall went unchecked and uncontrolled. RBKC Property Services state they have ‘learnt lessons’, which in the context is deeply ironic. Part of the planning permission, which was long, complex and hotly debated, concerned public use of the swimming pool and other sports facilities. There has long been community use of the Holland Park School building, with adult education evening classes and sporting events held by outside organisations. The new school was to allow public access to the pool outside school hours and this was enshrined in the Planning Agreement. However, the Governors of the new Academy are now resisting public access and a fierce debate has ensued. ‘The new agreement will aim to make the swimming pool available to a number of local organisations. Whilst there will be no open public access, these organisations will represent a wider section of the community than originally proposed by the Academy [our italics]. The draft agreement can then be submitted to the Planning Committee’. Along with resident outrage, the matter was brought to Family and Children’s Services Scrutiny Committee on 13 November, where Councillors pointed out that the agreement was not a ‘draft’, it was enshrined in the planning permission as a Planning Condition. The view at meeting was almost unanimously that Holland Park Academy is acting ultra vires. The Committee agreed to summon Head Teacher Colin Hall and Anne Marie Carrie, the new Chair of Governors, to a scrutiny meeting to respond. Unfortunately, this meeting is not due until January, which may be too late and not until after the new Community Use Agreement might have been approved by a planning committee. It was therefore agreed that the committee Chairman Cllr. David Lindsay will go to the planning committee and oppose the new agreement. Cllr. 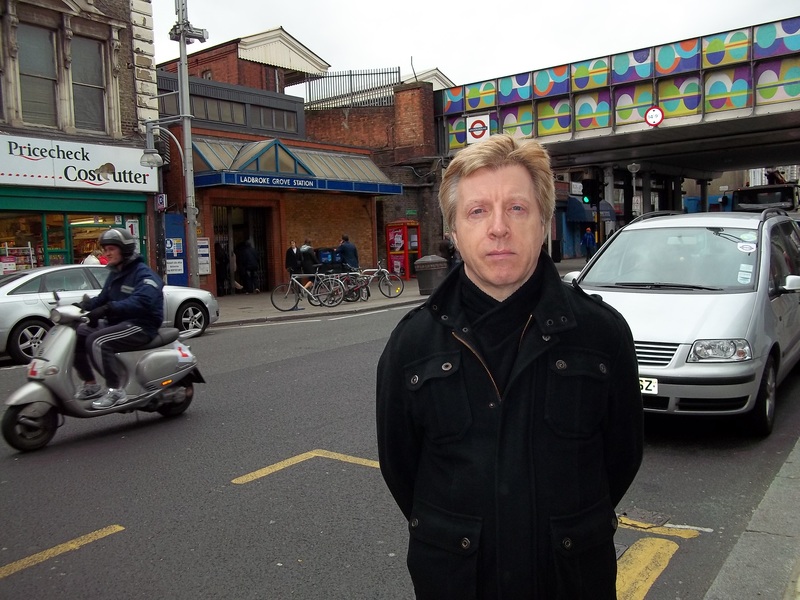 Robert Atkinson, Labour Group spokesperson for Family and Children’s Services, said: “Although Holland Park School is now unfortunately an Academy, this does not give the school the right to ignore the community within which it is located. 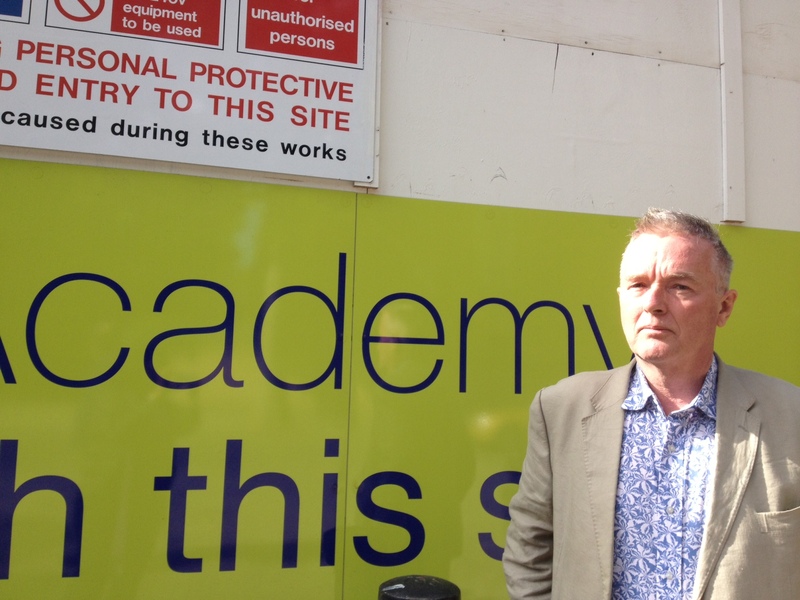 Over the years the Council has been very generous to Holland Park School and the ongoing failure to cooperate with the Council and local residents to achieve community access to the outstanding facilities at the newly built Academy is unfortunate and a very worrying precedent. The Council must now enforce, to the letter, the planning conditions under which permission for the new building was granted”. Labour Leader Cllr. Judith Blakeman added: “it is ironic that this is happening at a time when the government is trying to persuade public schools to make their facilities publicly available. Here a state school is attempting the opposite, to privatise a publicly funded swimming pool”. Labour Councillors in Kensington and Chelsea are appalled at the callous response of the Conservative Majority group when asked to sign up to the London Living Wage. The request, in a formal Motion at the last Council meeting, asked the Council to pay its own workers and all contractors a wage described by the Mayor of London as ‘what you need to pay the bills and feed your family’. 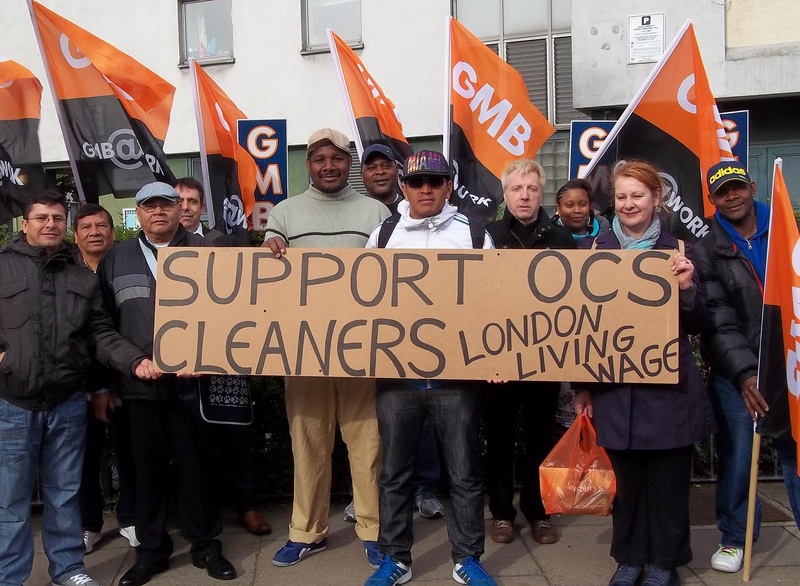 To back the argument an example was given, of OCS cleaning staff who work on Council estates for just £7.18/hour, less than minimum wage now of £7.65/hour, while the London Living Wage, which the GLA and countless London Councils and organisations subscribe to, is now £8.80/hour. One staff member, who had been on strike after hearing of a wage freeze, explained that this is the difference between nutritious food on the table and getting the bus to work, or inadequate food for the family and an hour’s walk to work before putting in an eight-hour day of manual labour, and an hour’s walk home. No wonder staff sickness and absenteeism is a problem; this can be reduced by 25% on the introduction of the LLW. The Cabinet Member put forward to refute the Motion, stated ‘women can earn less if their husbands are working’, ‘for many this would be a second job’ or ‘a family may have two earners’, and ‘these things are best left to the market’. 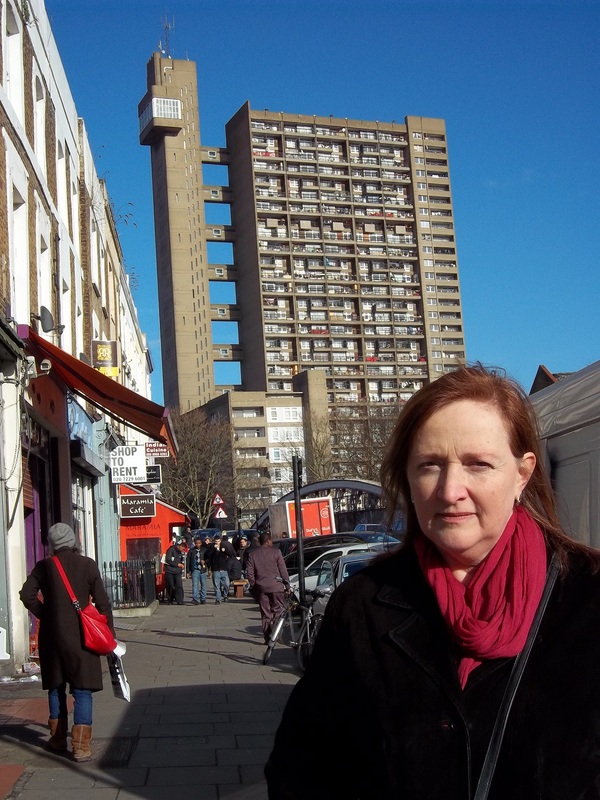 Cllr Emma Dent Coad, who proposed the Motion, says: ‘The feudal attitude of some members of the Conservative group left me almost speechless. This is a Council with £220m in Reserves, which it will gladly argue should be spent on opera, posh paving and statues, while some families cannot afford nutritious food, and we now have three Food Banks in the borough.